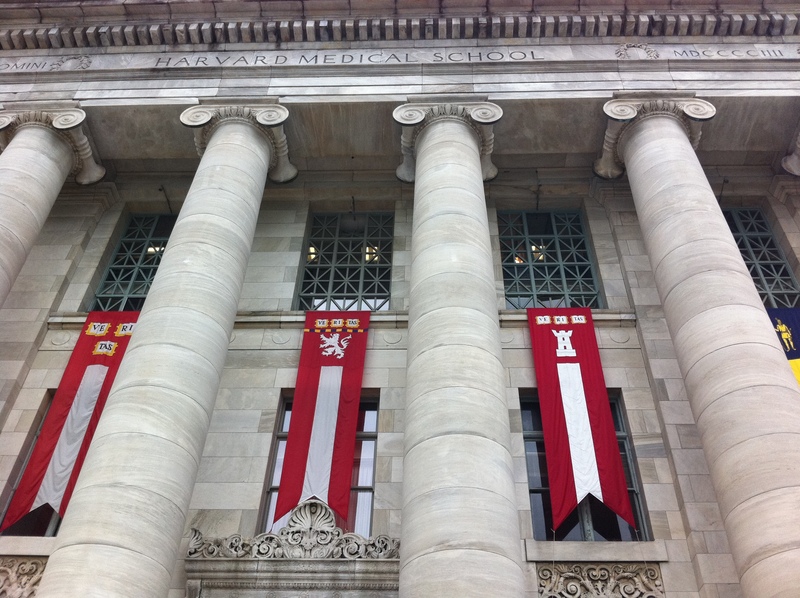 Rock Health, the San Francisco digital health accelerator, has announced six startups for its summer session at Harvard Medical School. This will be an abbreviated 3-month version of its typically 5-month program. With its foray into Boston, Rock Health CEO Halle Tecco is returning to her roots, as it was merely two short years ago that the then ambitious Harvard Business School student teamed up with others to develope what was to become the first digital health accelerator. The first Rock Health class graduated last fall, while the second is currently winding down their five months preparing for demo day June 13th at the group’s flagship loft space in San Francisco. This scaled back version of the original Rock Health program is the most exciting idea Halle and her team have come up with yet. I look forward to seeing how the Rock Health Boston project turns out, particularly the degree to which Harvard Medical School clinicians proactively engage with the startups and entrepreneurs. Companies will receive $20,000 and receive mentorship from HMS staff and leading digital health entrepreneurs such as Ben Rubin, founder of Boston-based Zeo; Grant Ho, GE Healthcare; David Icke, CEO at mc10, Jason Jacobs, founder of RunKeeper; as well as Joseph Kvedar, MD, founder and director of the Center for Connected Health. HomeTeam Therapy merges the interactive gaming experience of Dance Central with the healing power of Physical Therapy to improve care and lower costs. PrescribableApps is developing customizable, HIPAA-compliant SMS and mobile apps for users to track chronic illness longitudinally using their own experiential vocabulary. NeuroTrack Technologies has developed a suite of behavioral assessment tools that efficiently and effectively prognose ongoing Alzheimer’s disease and/or mild cognitive impairment (MCI) in individuals three to four years in advance of clinical diagnosis. Neumitra develops data-driven technologies to measure and manage health under stress. NoviMedicine has developed a web-based and mobile platform that allows a dermatologist to diagnose and treat skin conditions remotely. ZeroSum Health is building a platform that empowers medical experts to create sophisticated mobile health interventions from scratch.